From sanding & lacquering to sourcing & fitting reclaimed timber. 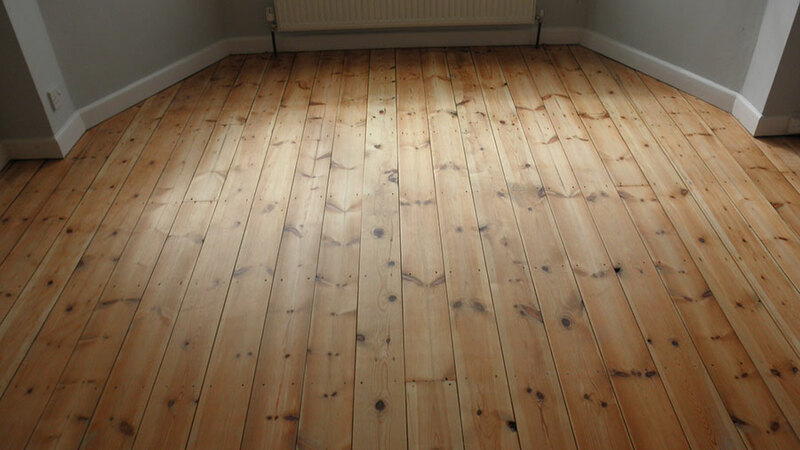 All aspects of any wooden floor renovation project undertaken. 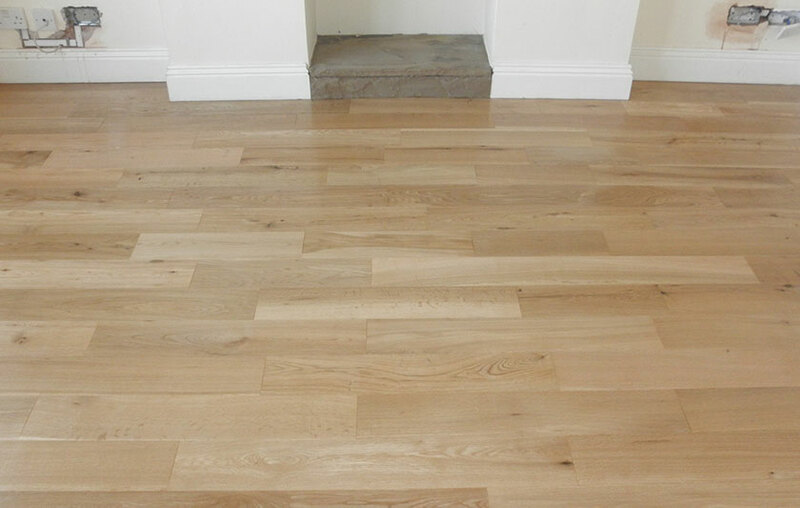 Every floor is individual Wood type & quality, age, wear-and-tear, environment, it all has a bearing on a renovation project; we will discuss your needs and expectations prior to providing an estimate for the work, ensuring a bespoke result designed to meet the demands of your lifestyle. 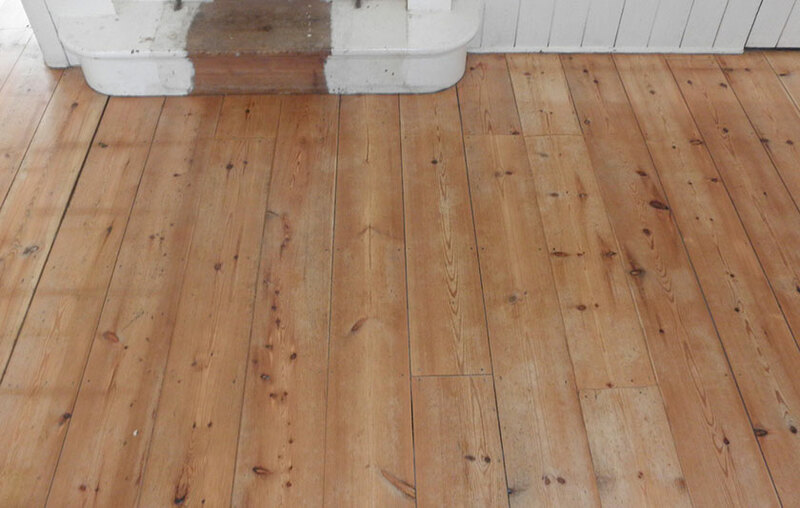 Specialist services We specialise in sanding and restoring old floorboards and parquet in all states of disrepair. 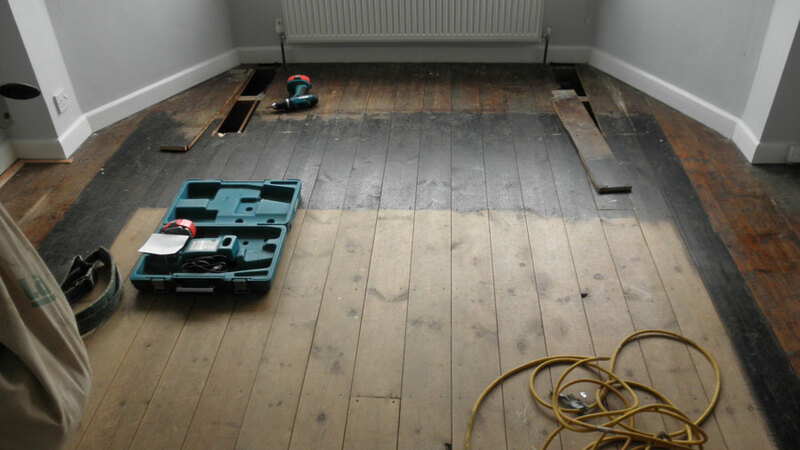 We are able to repair damaged areas, strengthening joists where necessary, for example, when replacing floorboards where a fireplace has been removed. We can also cut and fix reclaimed parquet onto solid surfaces, for example, where walls have been removed or hearths changed. 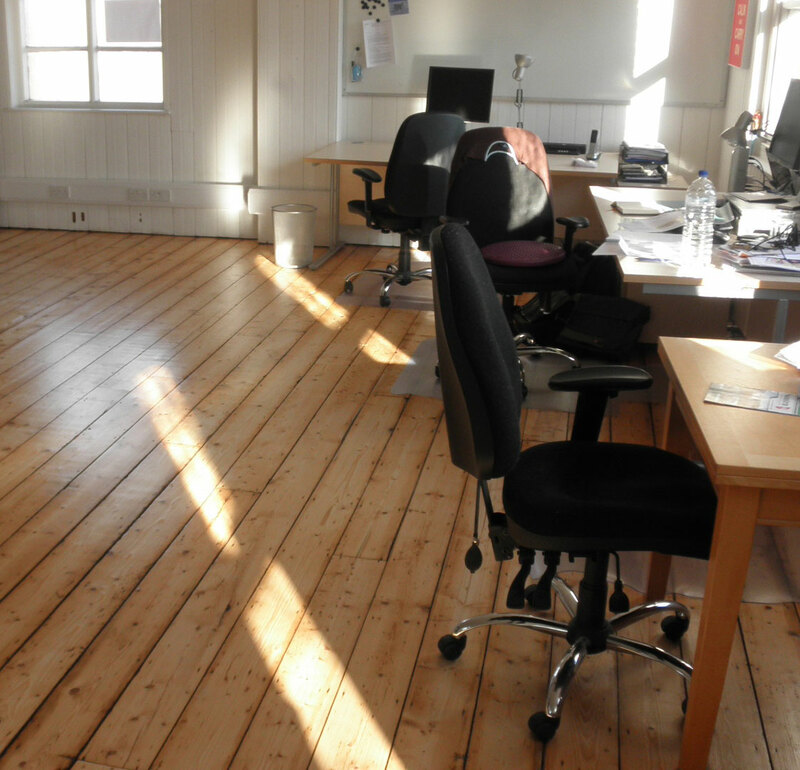 Good advice based on extensive experience With a wide range of options, we will happily give advice on the wood finishing products that may be best suited to your individual flooring. We use the latest Lägler equipment, German-made to meet stringent environmental and safety requirements. We are highly experienced and fully insured. At Bowes Floor Renovation we will provide you with a free estimate valid for three months, and we are always on hand to offer honest advice. We are also happy to offer a free colour sampling service for your new floor to give you an accurate idea of the finish that can be achieved. "My floors are lovely. I'm so pleased. 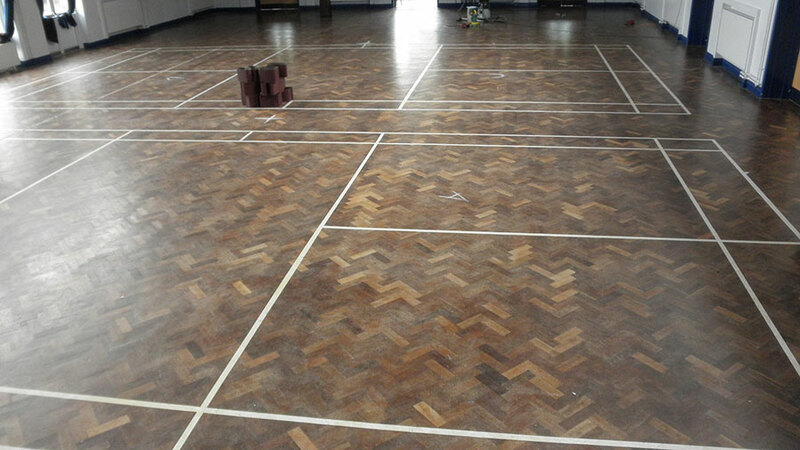 Mr Bowes sorted out the problems with an old floor, and it was quite a big and difficult job. I wish I'd had the work done years ago. I've already recommended him to other people. 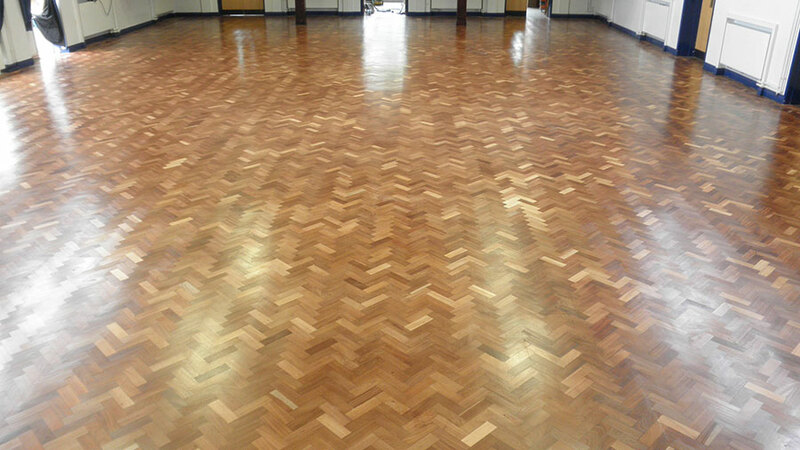 I'm going to have more floors sanded and lacquered as soon as I can by Bowes Flooring." 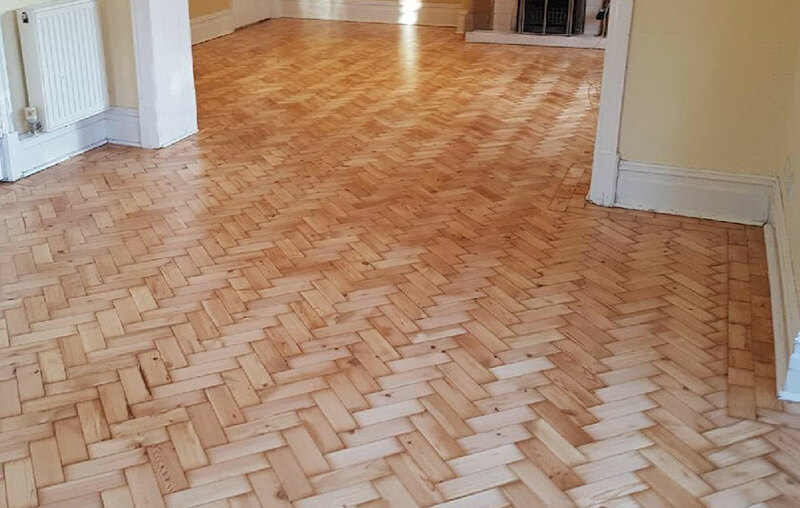 We are based in Queens Park, Bournemouth and undertake floor sanding, repair & renovation projects across Dorset, Hampshire, Wiltshire, Devon & Somerset – including Bournemouth, Poole, Broadstone, Ferndown, Christchurch, Swanage, Dorchester, Weymouth, Sherborne, Shaftesbury, Blandford Forum, Ringwood, Southampton, Winchester and the New Forest, as well as further afield.